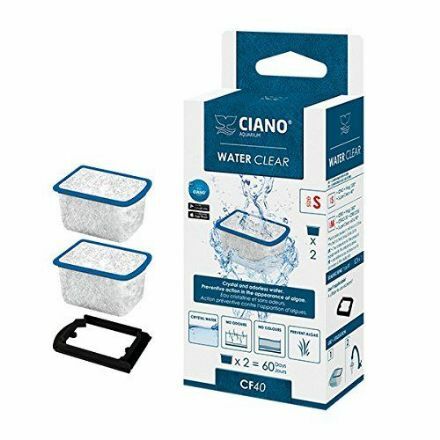 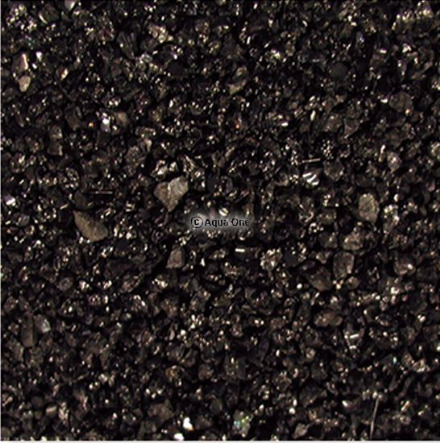 Fitted with a high-performance filtration system Ciano to keep the water crystal clear for as long as possible and with the least possible effort. 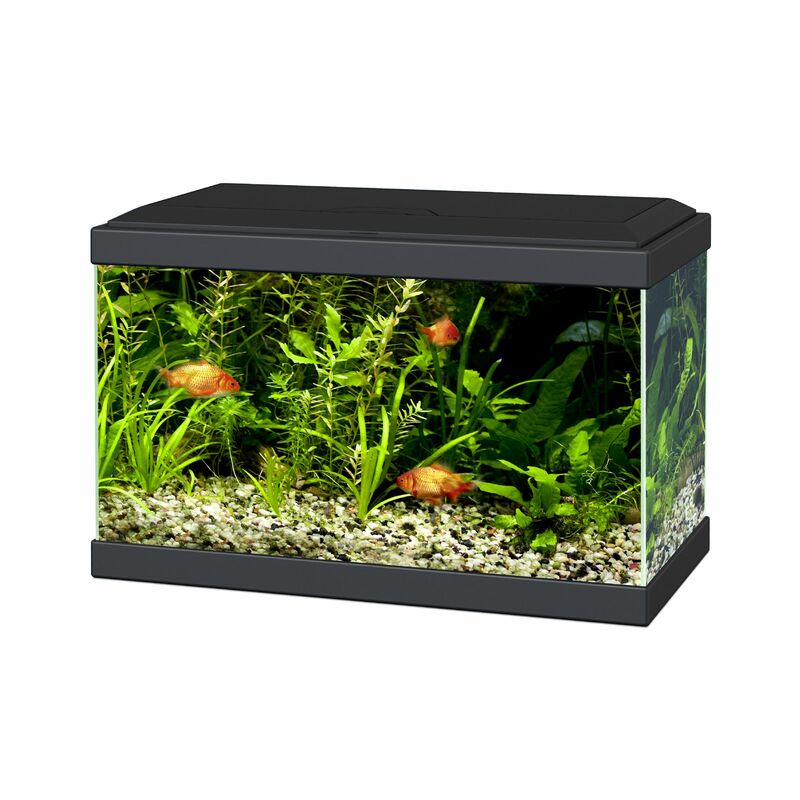 Includes: LED lighting system 12V - 15W; 1 LED Converter system 12V; 1 Inner Filter CF40; 1 Dose WATER CLEAR S; 1 FOAM "S"
Dimensions (cm): L 40 x W 20 x H 30 (Inc Lid) Useful Volume 17L Glass thickness 3mm Weight 35kg. 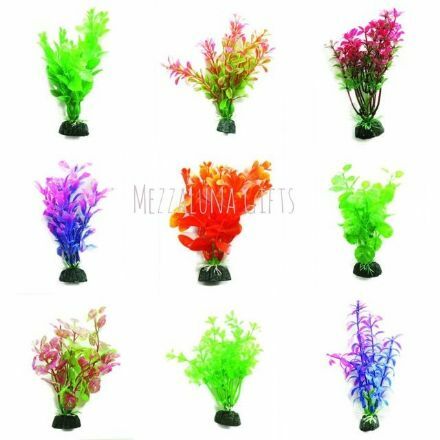 Colourful Aquarium Plastic Plants Budget Multi Pack 3 x 4"